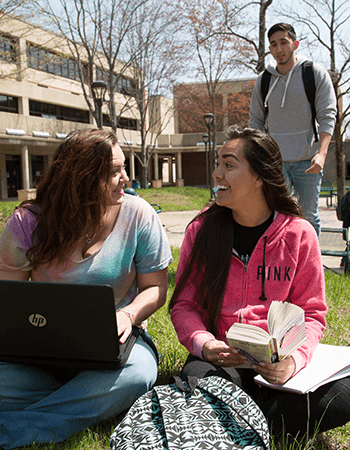 The first step in creating a better future is applying to RVCC, and we’ve made the process easy, whether you’re a first-time student or are transferring from another school… or even from another country. Come join us for an open house or an admissions information session and learn about the steps needed to become a student. To register for an open house or admissions information session please click here. We’re excited that you’re interested in joining us at RVCC - your future starts here! Applying and registering for classes is easy and SAT exams are not required. For more information and to learn more about which type of student you are, go to our Apply to RVCC page. We invite you to meet us face-to-face at an Open House, Campus Tour, or Academic Info Session. There’s always something happening at RVCC! Raritan Valley Community College is a place of opportunity where expectations are shattered and dreams realized. It’s excellence within reach. It can be the perfect fit for many of your students. 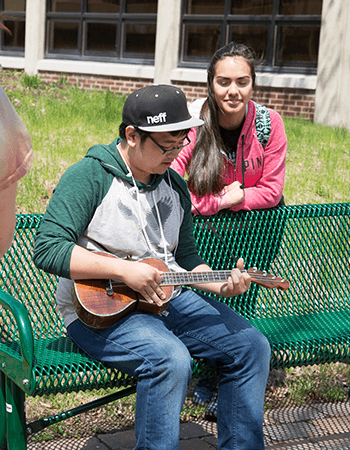 Learn more about all RVCC has to offer and how to navigate the Admissions process. At RVCC, we consider parent involvement to be an important part of the college experience. View some of the most frequently asked questions from parents, including paying for college, student services and more. Get your College education off to a great start by attending First Year Registration Session. RVCC welcomes international students on campus. Students from more than 30 different countries are attending classes on F1 visas.